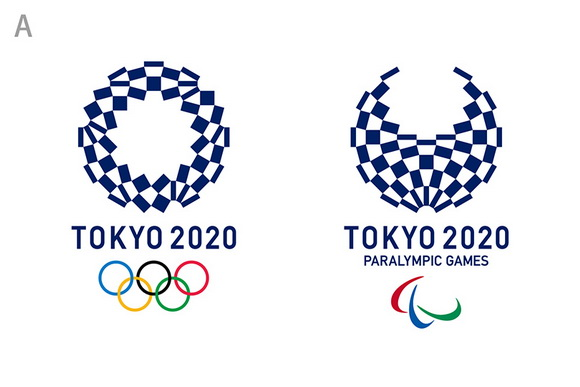 Tsunekazu Takeda was re-elected to a 10th consecutive two-year term as president of the Japanese Olympic Committee (JOC) at an executive board meeting Tuesday. The 69-year-old Takeda will be joined by a new head of development, All Japan Judo chairman Yasuhiro Yamashita, with Japan Skating Federation chief Seiko Hashimoto as vice president. Also named to vice presidents are Japan Rowing Association executive Eisuke Hiraoka and Yasuo Saito, the former Japanese ambassador to France. Hiraoka will also continue assuming his role as executive director. Female directors doubled from 3 to 6 including Ms. Haruka Saito of Japan Softball Association who was manager of Japanese National softball team to have won Gold Medal at 2012 Bejing Olympic. Baseball is represented on the JOC board by Hiroo NOBATA (67), Executive Director of Baseball Federation of Japan (BFJ), in his second term. NOBATA played the sport at Keio University and Mitsubishi Heavy Industry in Mihara, and was a coacher of Japanese National baseball team at 1992 Barcelona Olympic with then manager Masatake YAMANAKA (70), currently VP of BFJ. Baseball had its debut as an official medal sport at the 1992 Barcelona Olympic played by 8 countries on round robin at preliminary stage, followed by semi-finals and finals. The new comer Cuba won Gold Medal, Chinese Taipei Silver and Japan Bronze.